If you’d like to have a free copy of Dr. W.A. 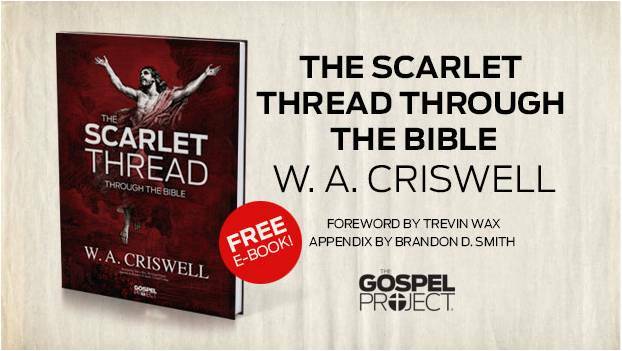 Criswell’s book that traces the gospel story throughout Scripture, download the free e-book courtesy of The Gospel Project, LifeWay’s gospel-centered Bible study for groups of all ages. Click here to jump to the free e-book! Next Groups Matter. A lot. Shades of the past. Judy and I sat under Dr C for about 4 years, had Zig Zigler for S S teacher and Fred McNab as music director. Didn’t get any better than that. All this before you and I crossed paths. KEN, thanks for making this available to me. I have already devoured these pages.